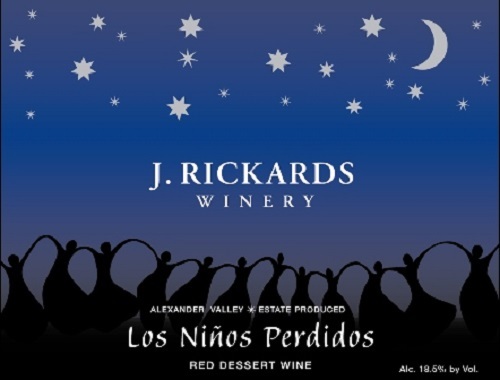 Los Niños Perdidos (The Lost Children). Small grape clusters who hide from sight when the workers come through the vineyards during the hectic harvest season. The grapes wait patiently, knowing that we’ll not leave them behind. They continue to develop intense flavor and ripeness for a few more weeks. Que Es Encontrado (Who Are Found). Finally, when care and time can be taken, we return to the vineyards and recover the lost. The fruit is gently crushed and fermented into wine, which takes on character of late harvest: jammy and supple mouth-feel with fruit-rich, berry flavors. Their purpose fulfilled.